Available for both front and rear axles in multiple sizes, the Lightning Bolt-On axles are a high quality aluminum axle with a simple bolt on head. Since the axles are made from aluminum, they will need a magnetic insert from Hexlox to use with their locks which is a little disc that fits inside the bolt head. At that point you can use a 6mm Hexlox to secure each axle. Lightning Bolt-Ons will fit Fox and Rockshox forks as well as certain road and mountain bikes for both front and rear compatibility. Check out the site for their axle fitment selector for compatibility and pricing. Sometimes with innovation there is a sacrifice with some associated items becoming obsolete. Thru-axles are a perfect example of that. They are a stronger and offer more precise wheel to frame interface and have become standard on almost all mountain bikes and now some road and cross bikes as well. However, with this came the challenge of mounting specific racks, trailers, and even using your bike on a trainer. 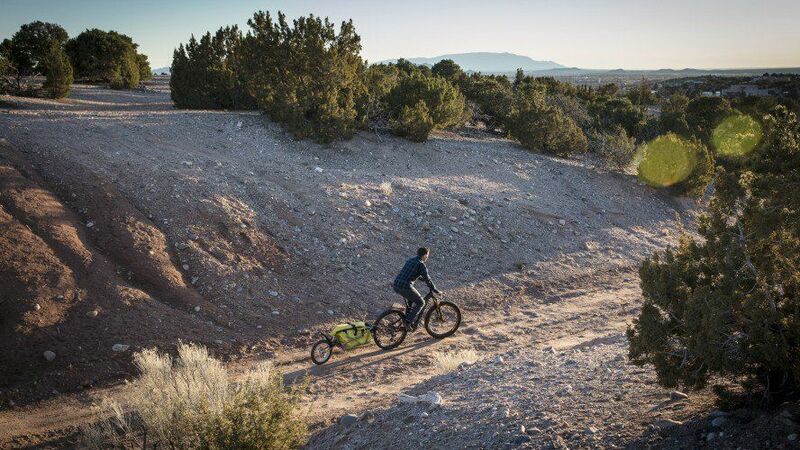 The Robert Axle Project has been offering some simple solutions that lets you use your more modern bikes with formerly incompatible trailers, carriers and trainers for some time. Trek’s new 920 can handle a lot of weight, but the sheer mass of mountaineering gear required for this trip demanded the additional cargo capacity of trailers. 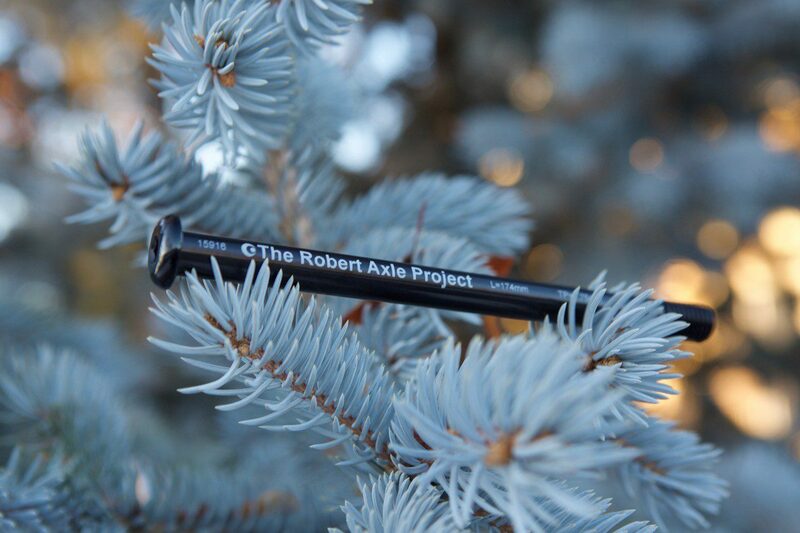 Luckily a small company called the Robert Axle Project makes a range of aftermarket axles to use with trailers, trainers and racks.